Committing to an investment of US$500m, Walmart India has announced it will aim to open its seventieth store within five years. 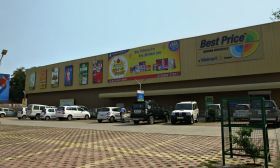 During the opening of its twenty-third store, “Best Price Modern wholesale Store”, the retailer announced it will launch an additional 47 stores across the country by 2023. The new store opening took place in the south-eastern state of Andhra Pradesh and will provide direct and indirect employment for an estimated 2,000 people servicing the 5,202m2 site. 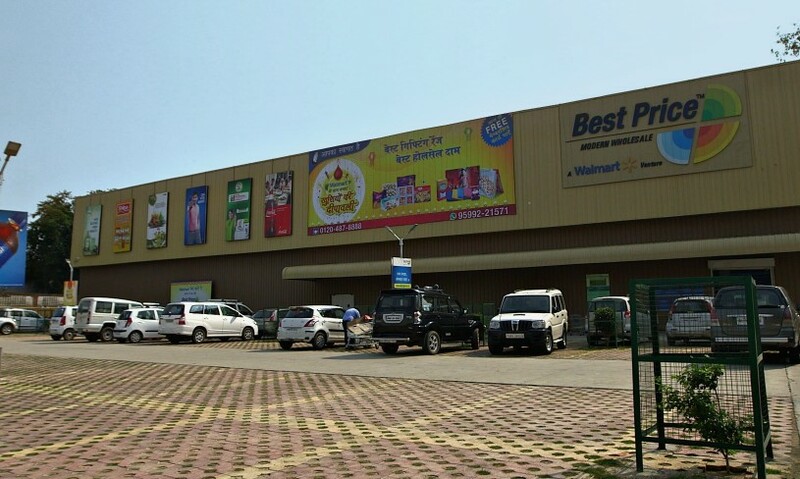 “We are highly excited about opening the first B2B cash and carry store in the city of Vizag in the midst of the festival season,” said Walmart India president and CEO, Krish Iyer. “This store also gives us the opportunity to continue to create shared value for our supplier partners, farmers, members, associates and the community at large. The retailer will still be focusing on its ecommerce platform (extending it to members in Andhra Pradesh), alongside bricks and mortar stores which are reportedly profiting well. With members now totalling more than one million, Walmart said 19 of its 23 cash and carry stores have already achieved break-even.